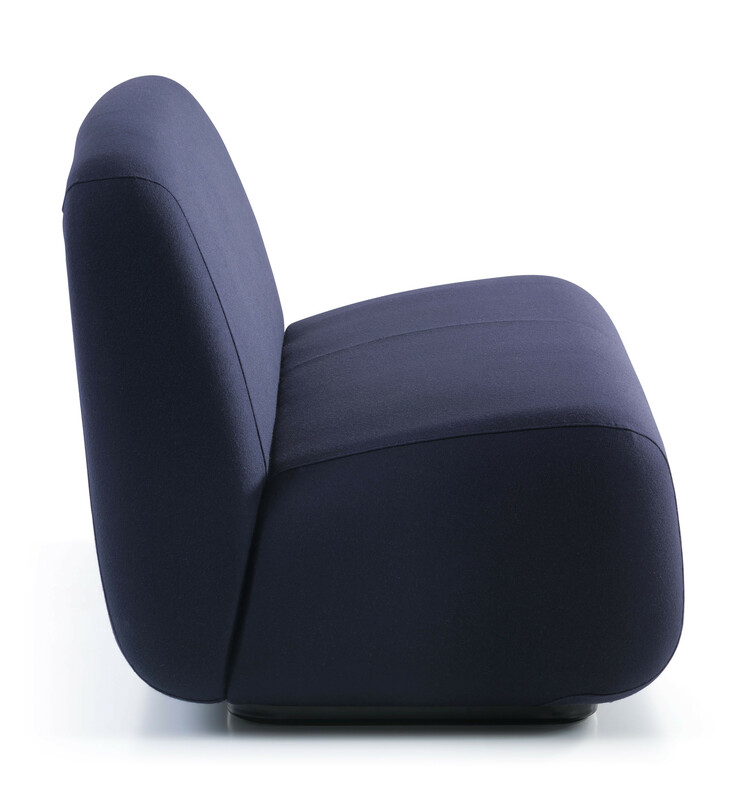 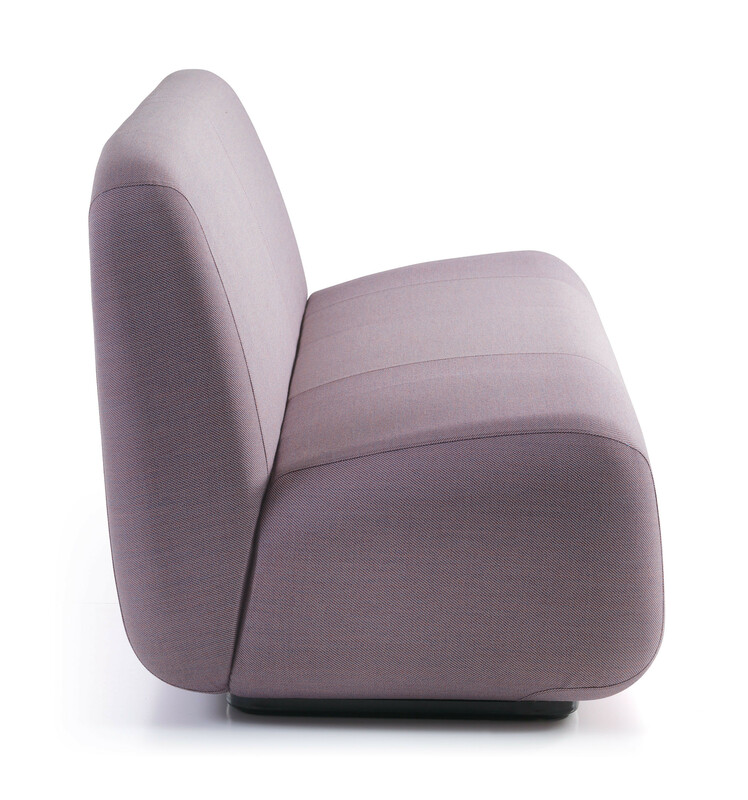 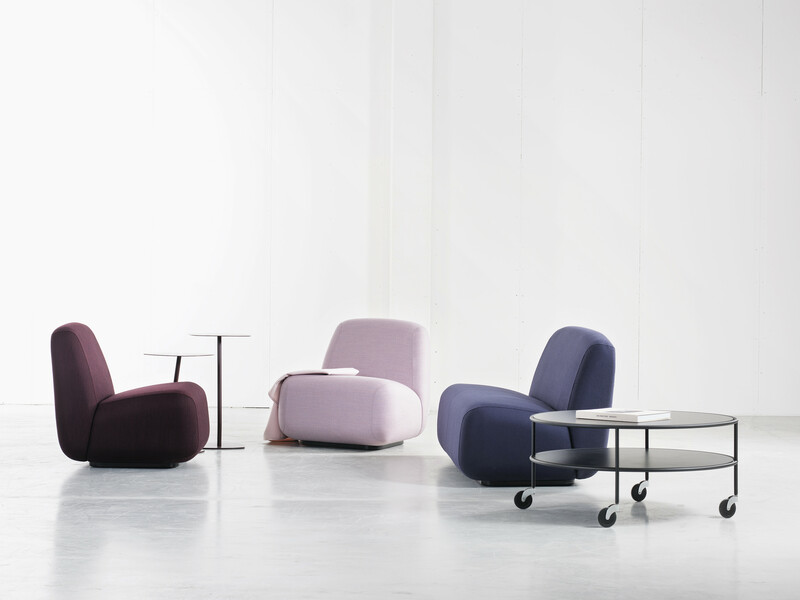 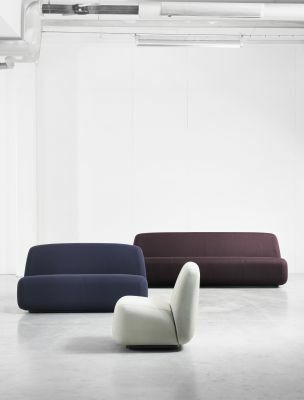 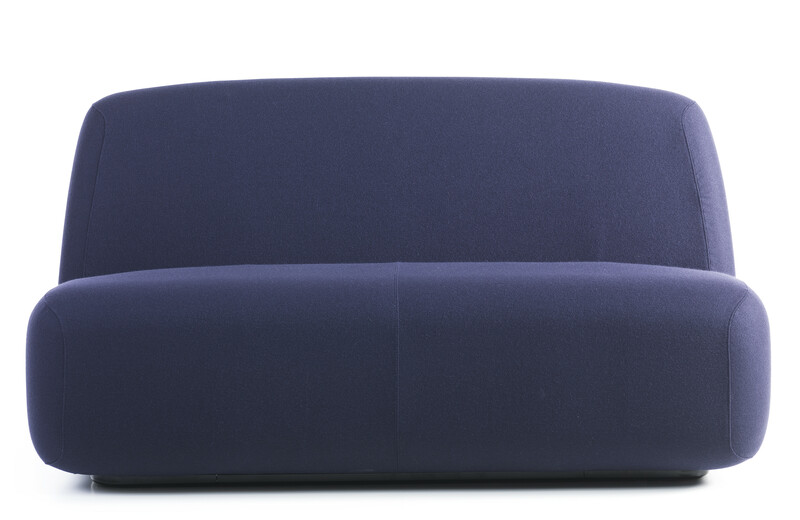 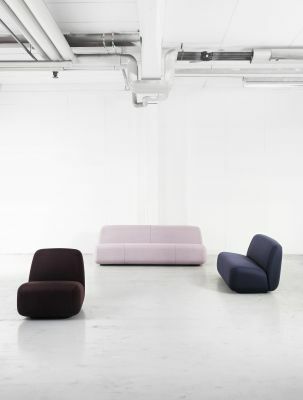 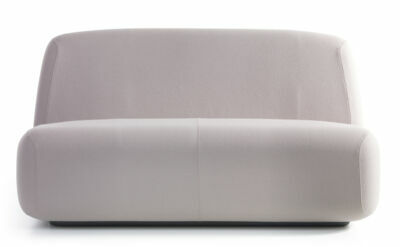 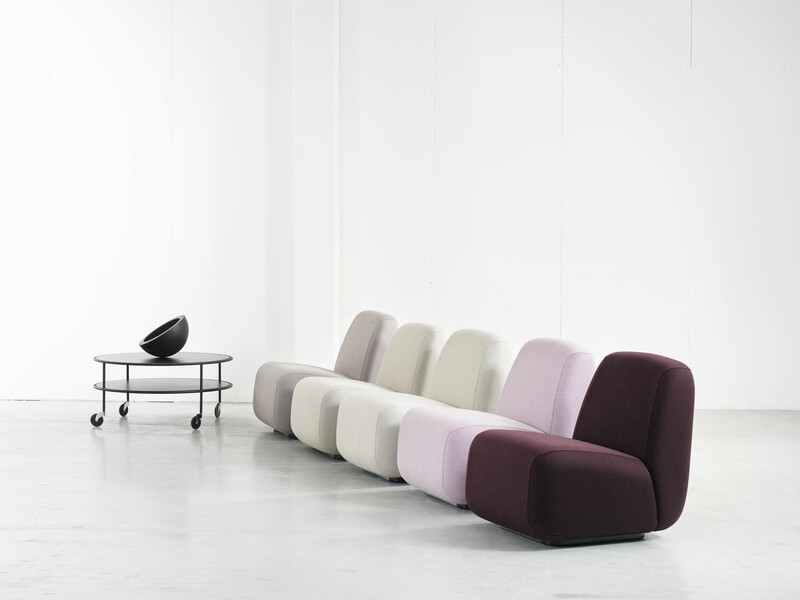 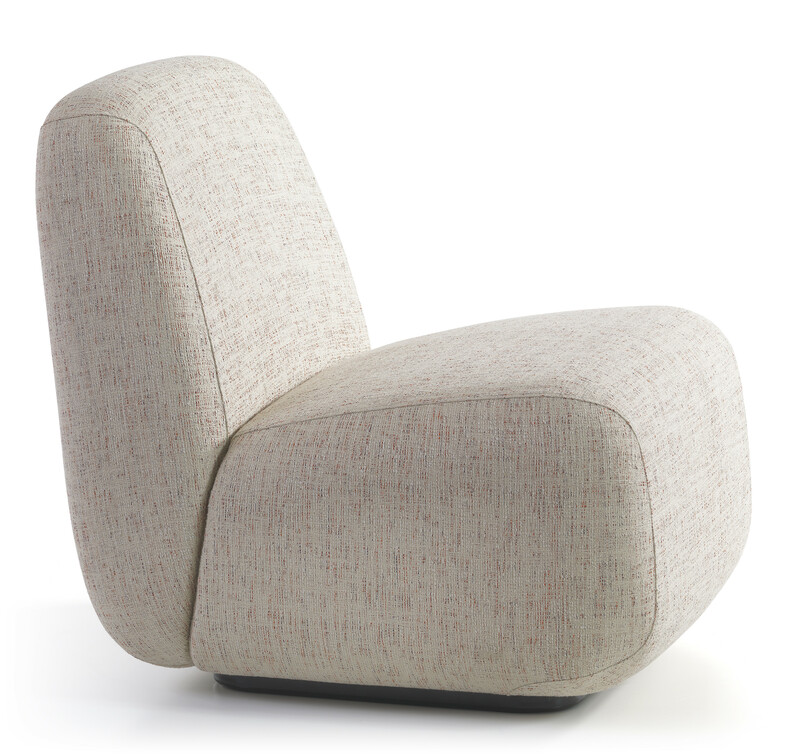 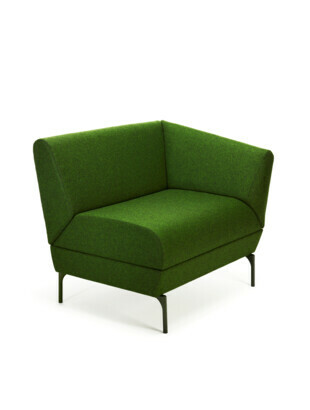 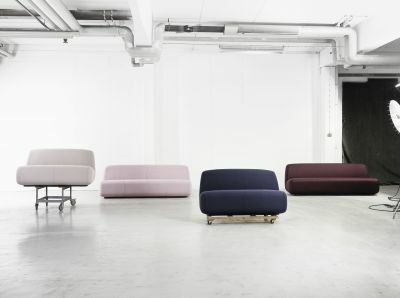 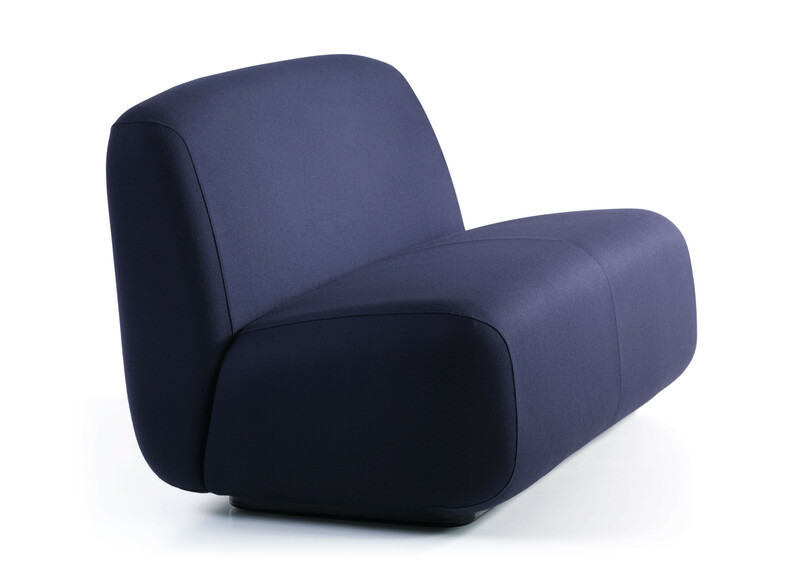 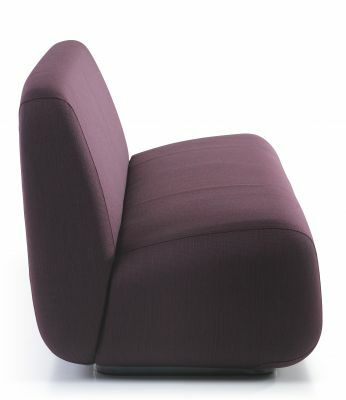 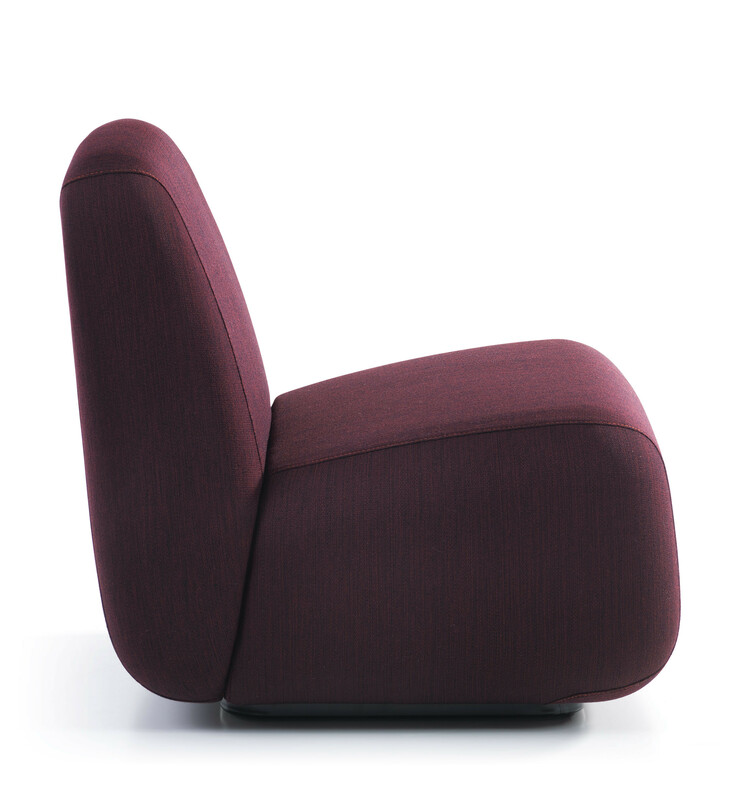 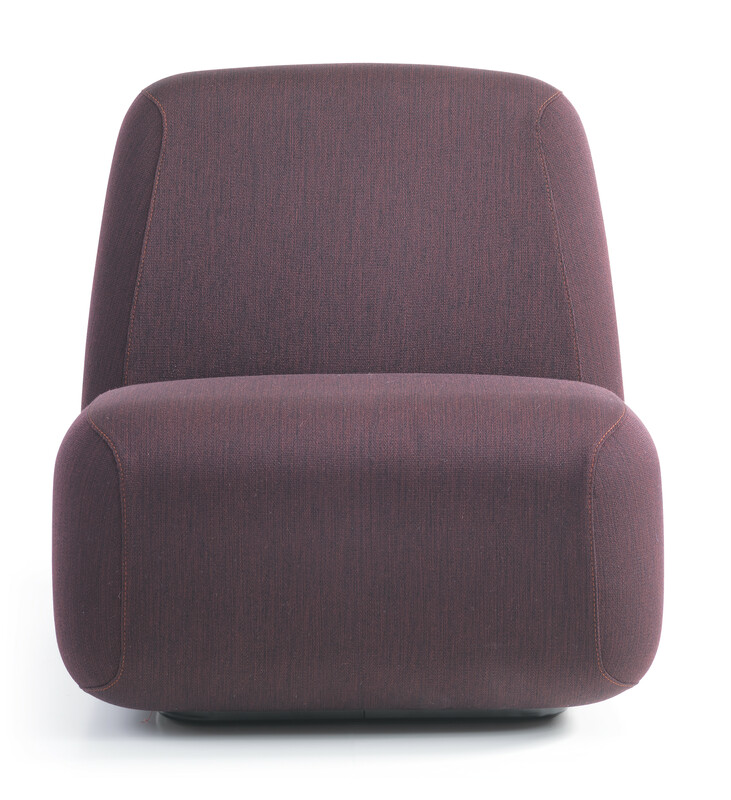 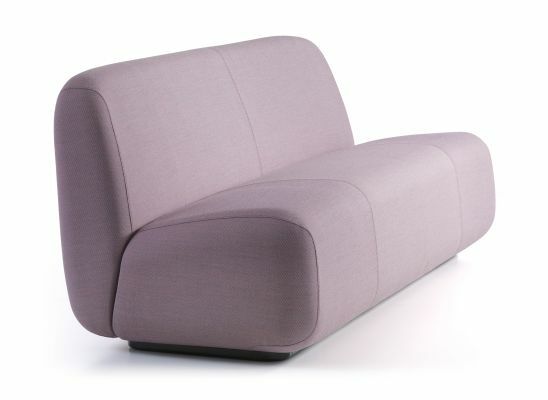 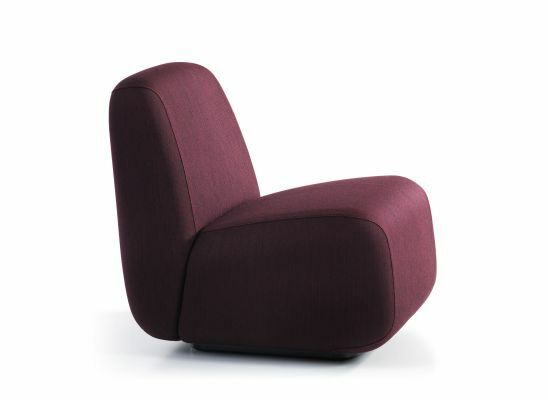 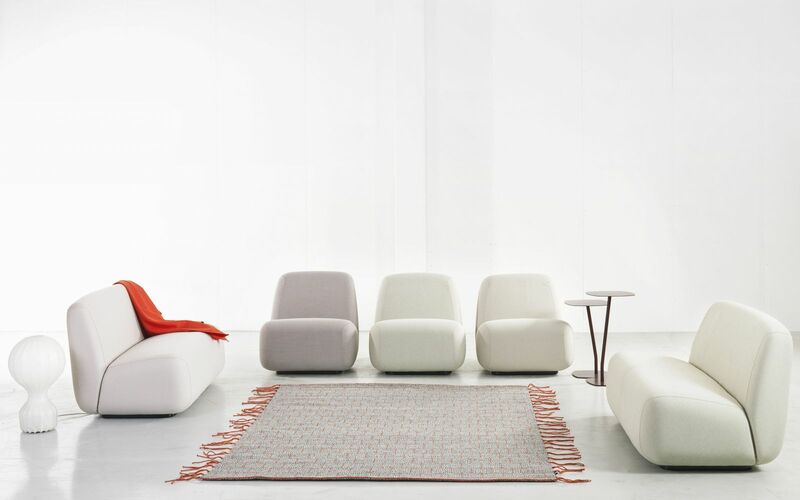 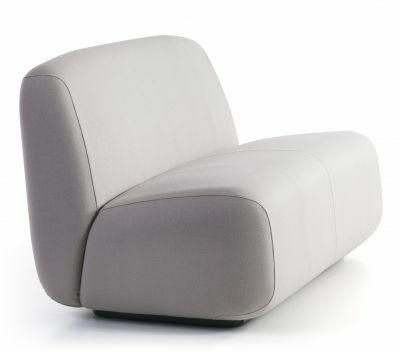 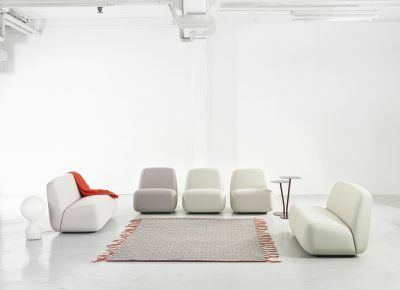 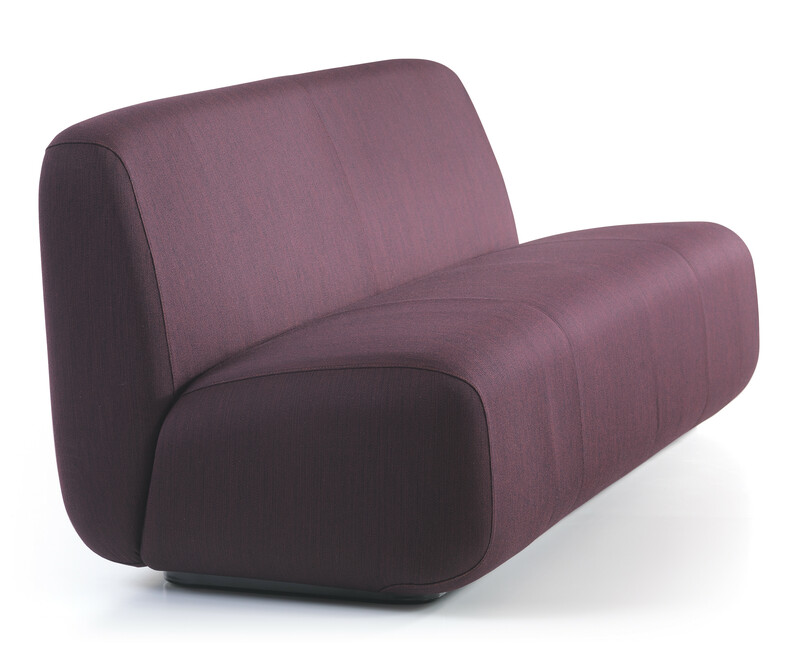 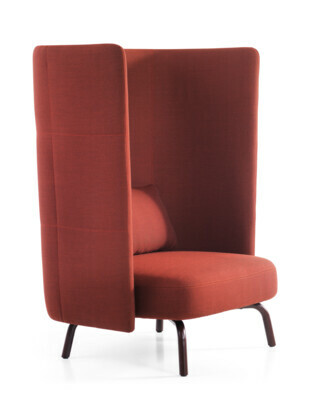 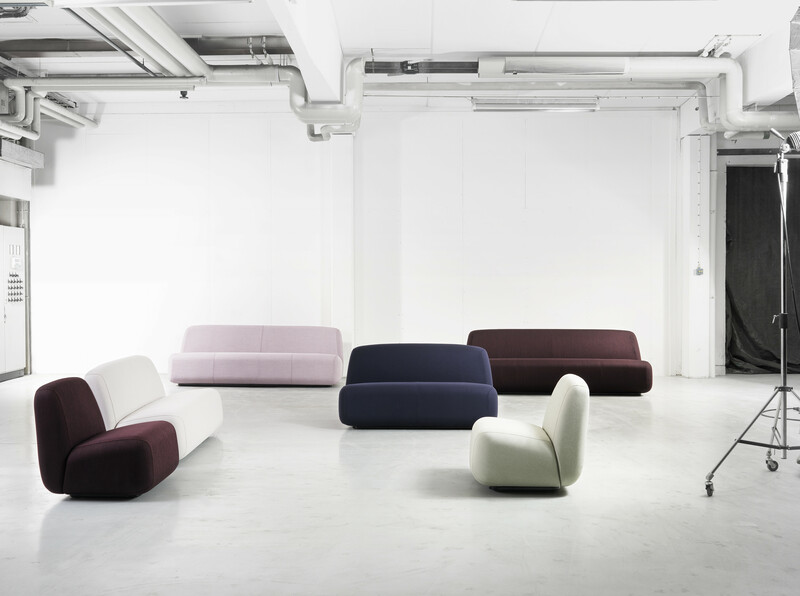 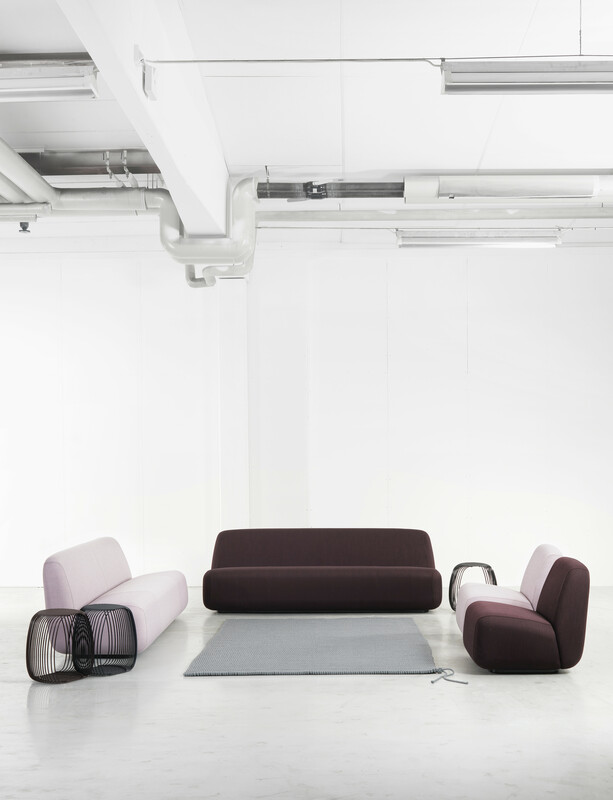 Aperi arrives to the modern office where sitting has evolved to the welcoming touchstones of softness and support. 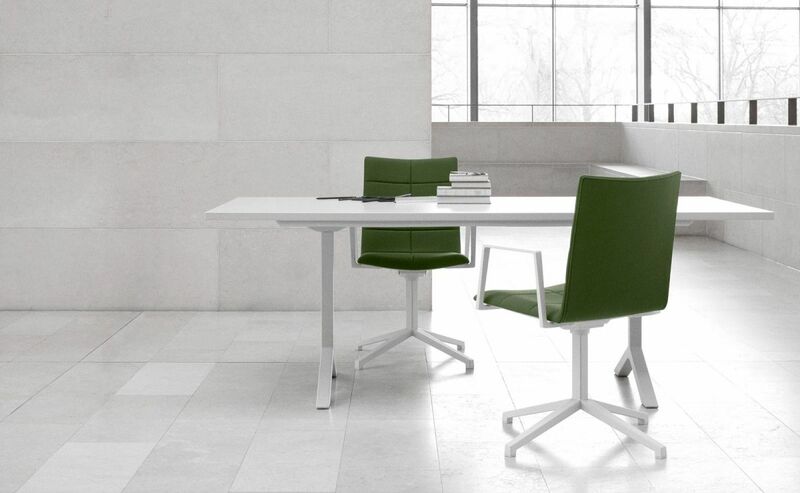 The dynamic office relies more and more on the comforts of home, while the home is often an office. 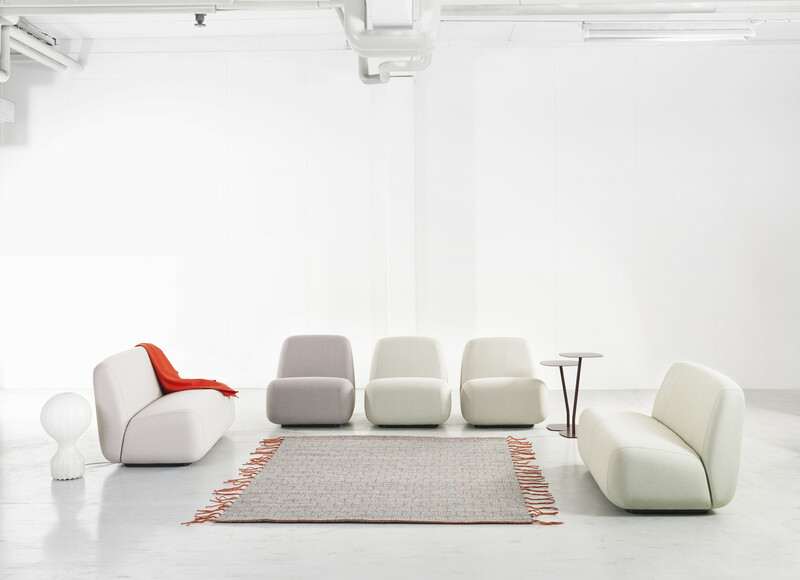 Lifestyle is now workstyle, and Aperi addresses both in balance. 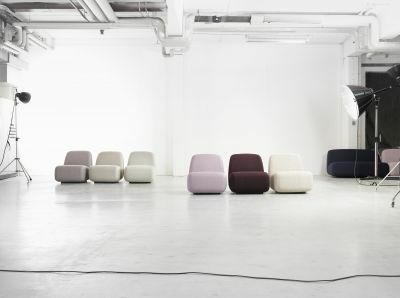 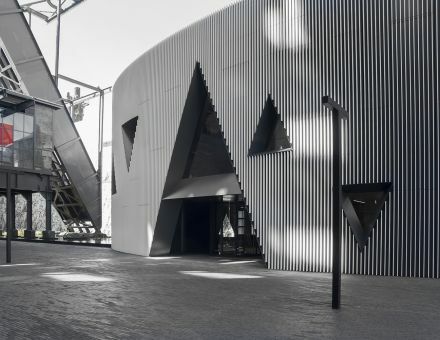 The compact monolithic form of Aperi brings a sense of calm to the work environment. 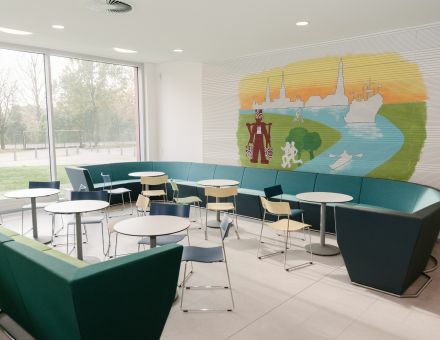 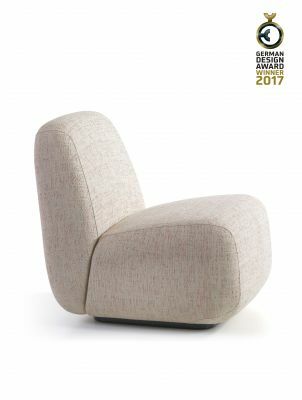 Aperi is available as a single seat chair, as well as two and three seat versions, upholstered in fabric with stitched seams in diverging color as an option. 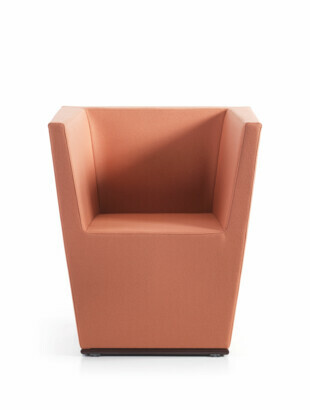 Powder-coated metal base with adjustable feet. Seat with nozag. 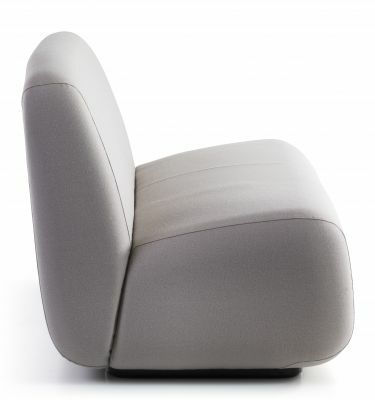 Polyurethane foam padding in the seat and back. 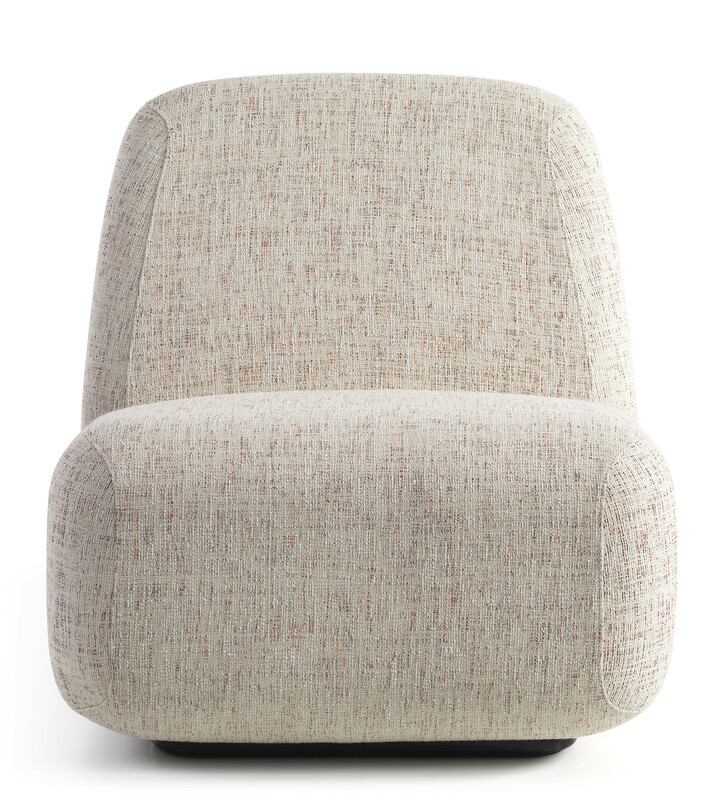 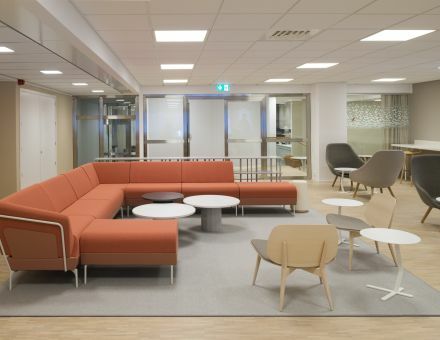 Möbelfakta applies on Aperi upholstered in fabric approved according to the EU Ecolable or Oekotex standard 100.